Gamblers who "took" an out-of-town sucker in a crooked poker game feel shadowy vengeance closing in on them. 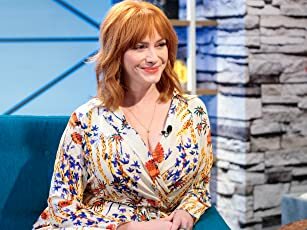 A real-time dark comedy about a science geek who tangles with a clutch of Russian gangsters after he delivers them the wrong computer disk. Great Ensemble Cast, á la "Pulp Fiction"
If you ever wanted to see together some of the most famous Mexican Comedy actors today, this is the movie to see, although it has more crude violence, á la "Pulp Fiction", than humor. Director Fernando Sariñana ("TODO EL PODER") delivers a fine work ensambling a very talented cast, plus much camerawork -the kind you would find in a music video- and a series of stories and characters that mix altogether at various points in the movie, all in the so-called "historical downtown" of Mexico City. This is a place where ruthless cops, hookers and junkies coexist with troubled teens, couples and ordinary people; all of them sharing the same "law of the jungle": harm or get harmed. 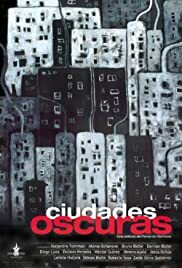 Perhaps "CIUDADES OSCURAS" (Dark Cities) is written in plural because the stories and relationships depicted could be happening in metropolitan cities everywhere, every time. Kudos to the Bichir brothers -Bruno, Demian and Odiseo- who deserve a special mention here, and a chance to be in international films.